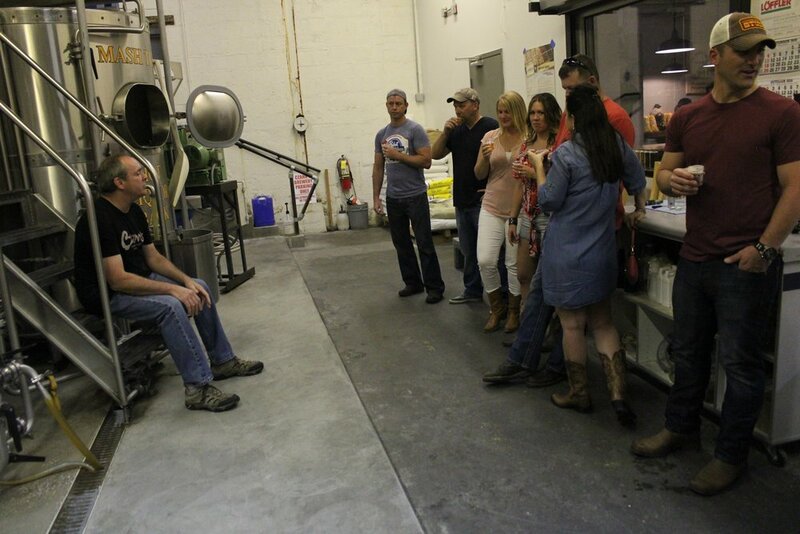 We offer 3 standard tours weekly, each one will take you to 3 of Nashville's best breweries with 3-5 beer samples at each and behind-the-scenes tours with passionate brewers that love to share their craft. Along the way you will learn about the history of beer and brewing, the basics of the brewing process and how to evaluate and taste a beer to find what you like best! Our tour guides and drivers go out of their way to make sure you have an entertaining, educational and safe time while you enjoy some amazing beer! Water and light snacks are provided on the bus as well as ample room in the cooler for any brews you may want to purchase and bring back. See below for details of each tour and click on a calendar date to book!